Dr. Lauren Abramson spoke to February’s Town Hall Safety Meeting about her work with a new method for providing resolution to victims and perpetrators in the aftermath of crimes. We wanted to learn more about her Community Conferencing Center. Lauren Abramson and the Community Conferencing Center. In 1994, Dr. Lauren Abramson attended a conference in Philadelphia and heard a talk on Transformative Justice by Australian David Moore. This led to participating in the first facilitator training workshops on restorative justice conducted in the United States. 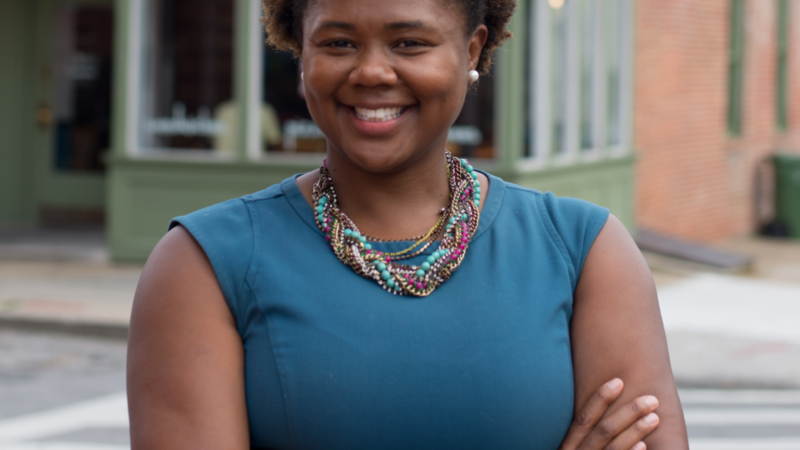 As she learned more, Lauren became keenly interested in bringing community conferencing to inner-city Baltimore. She saw its potential to not only bring about important system reforms in criminal justice and education, but to also empower individuals, families and communities to resolve their own conflicts and crimes. After years of work, the Community Conferencing Center (CCC) opened its doors in 2000. The CCC is the only broad-based conferencing program in a large American inner-city. Even more noteworthy, most its services are provided at no cost to participants. 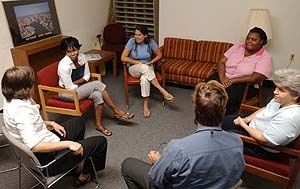 Widely recognized for its use of restorative justice and conflict management strategies, the model developed by CCC has found success in a variety of settings, including criminal justice, education, community development and business, addressing a variety of issues and a wide range of populations. They now serve as a hub for training and technical assistance in Maryland, working in over a dozen jurisdictions. 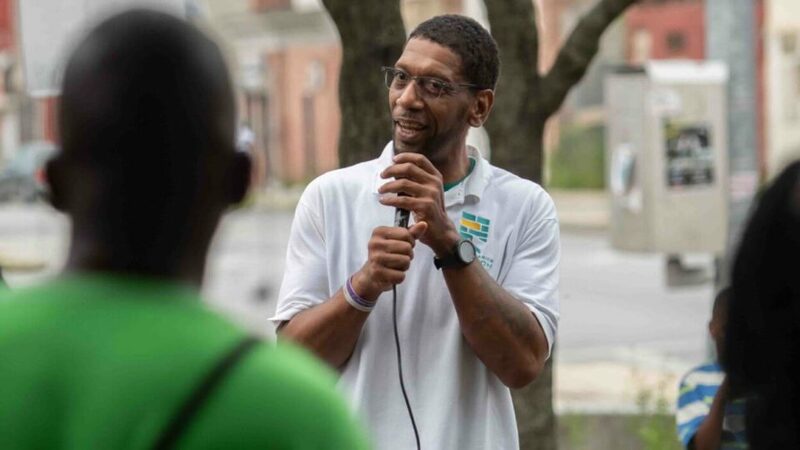 With requests for assistance from other states as well as countries, the center works nationally and internationally to help communities establish similar restorative justice programs. The CCC takes a radical approach: they provide ways for people to resolve situations and build community by sitting in a circle and talking with each other. Based on the principles of conflict transformation and community justice, the CCC provides ways for people to safely, collectively and effectively prevent and resolve conflicts and crime. This approach has been uniquely effective at resolving the conflicts around crime between the victims and the perpetrators. Nearly 20,000 people in Baltimore have successfully resolved their own crimes and conflicts using the CCC. Over 95% of the community conferences conducted result in a written agreement, with an over 90% compliance rate. Young people who participate in a successful community conference re-offend at a rate 60% lower than those who go through the juvenile justice system. For juvenile felony cases diverted to community conferences instead of going through the court system, young people are half as likely to be re-arrested after 1 year, and a third as likely after 2 years. Community conferencing costs a tenth of what it costs to go through the courts. Community conferencing creates a fourfold benefit by holding offenders accountable and including victims in deciding outcomes, while lowering repeat offenders and reducing costs. Learn more on the Community Conferencing website.